Alicia Nance, Ph.D. is the founder and Chief Equity Officer for She Who Learns—an anti-racism, equity, and inclusion group—a school leader, and disrupter. 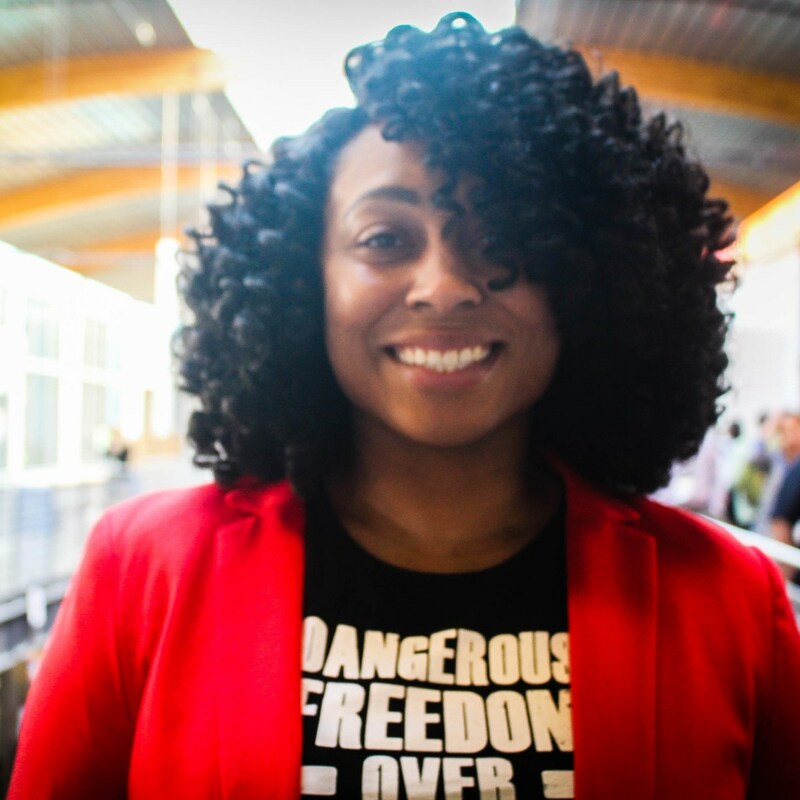 As the wildest dreams of her ancestors, Alicia believes, “She who learns, teaches.” Her work in education is rooted in her family’s legacy as educators, organizers, and revolutionaries who leveraged education to uplift and prove the possible in their communities. Antiracist and responsive education, student and community voice, and the healthy racial identity development of students have always been at the center of Alicia’s work in education. Alicia specializes in co-creating liberatory spaces in schools and communities by focusing on community organizing and responsive and trauma-informed pedagogy and practices, including disruptive and distributive leadership, curricula transformation, professional development, teacher coaching, situational appropriateness, and responsive family and community engagement. With over 15 years of professional experience in a wide range of PS-20 educational settings spanning, Alicia has served as a school leader; instructional coach; department and grade level chair; Special Education Coordinator; program manager; and classroom teacher focusing on literacy, numeracy, and exceptional learners. 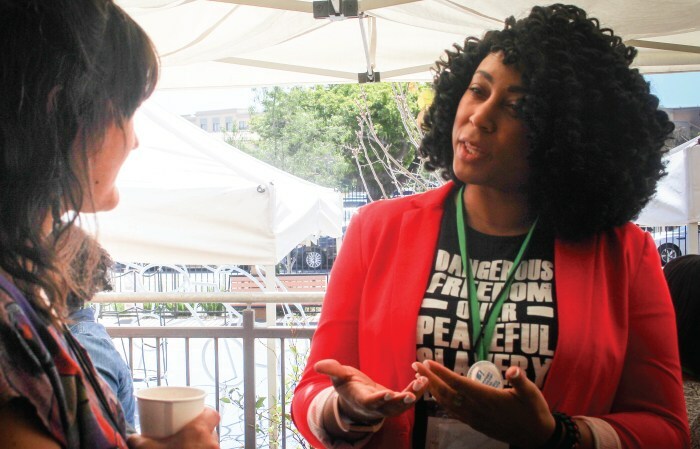 Through her work with schools, Alicia provides workshops, training, and in and out-of-school time support to increase the efficacy of teachers, school leaders, youth workers, and parents and families in communities of color. Alicia continues to conduct research, write, lecture, mentor, coach, advocate, and organize to develop more socially just, equitable, and inclusive spaces for our children. She is currently designing a community freedom school in southern Louisiana focused on antiracist practices to achieve Black liberation and self-determination through the validation and affirmation of students and communities of color, arming them with the tools to critically analyze and dismantle systems of oppression and fully realize their greatness. Alicia holds advanced degrees from Louisiana State University and George Washington University in Curriculum and Instruction, English, Africana Studies, Special Education, Women’s and Gender Studies, Curriculum Theory, and Ethnic and Cultural Studies. When she is not organizing with communities, Alicia loves to spend time with her students—current and former, volunteer, mentor, read, run ultra-marathons and triathlons, Cross-fit, travel, play retro video games, dance, laugh, spend time with family and friends, and love on her two dogs.